Today we’d like to introduce you to Joseph Emmett. I have been a student of Swami Parthasarathy since 1996. Swamiji is the founder and Chief Acharya of Vedanta Academy, in India. 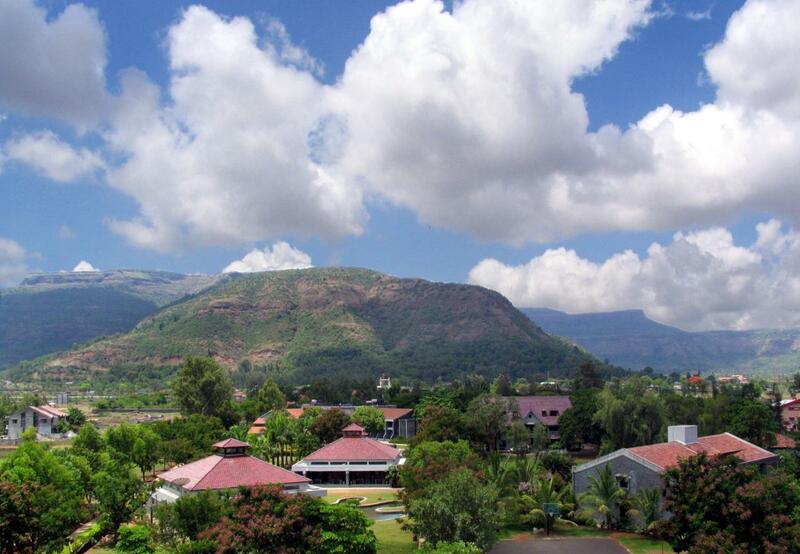 There is a continuously running, three-year residential course there dedicated to the study and practice of Vedanta. After completing the course and staying for some additional years, I returned to America and began sharing this knowledge. 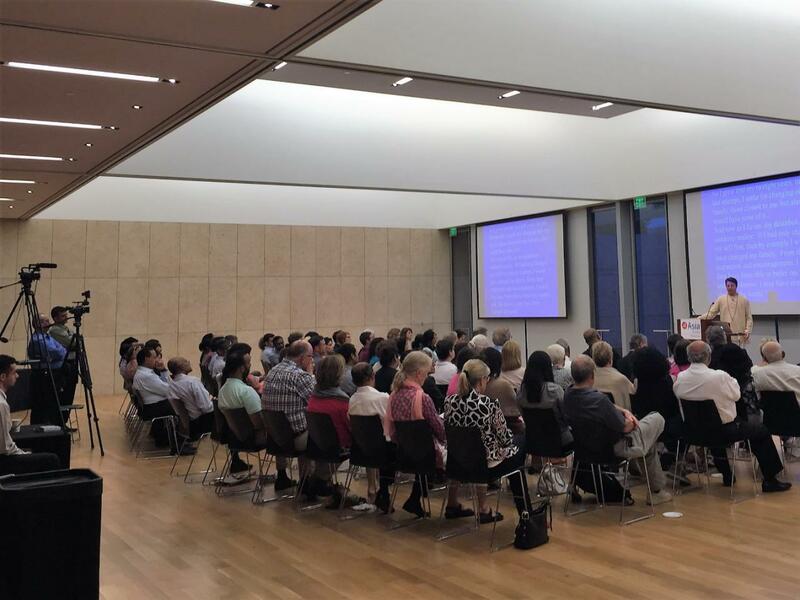 For the past decade or so, I’ve been teaching in California and have now returned here to Houston where we find a tremendous interest in the subject. I was born here in Houston, all of my family are here (Joseph is Harris County Judge Ed Emmett’s son), so we already have a strong network, a large number of folks interested in the subject and great supporters. I’ve been doing talks and seminars here for years whenever I visited. Swamiji has been here with us as well, in 2008 and 2010 and many times before that in the 70’s and 80’s. And of course, Dad’s support and enthusiasm for India and Vedanta are a huge help. He is constantly referring to them in speeches and has become a great friend of the Indian community here, which is massive. So, although we are just now launching officially, the work has quite a momentum already. Every day that we make Vedanta available to the public is a success. 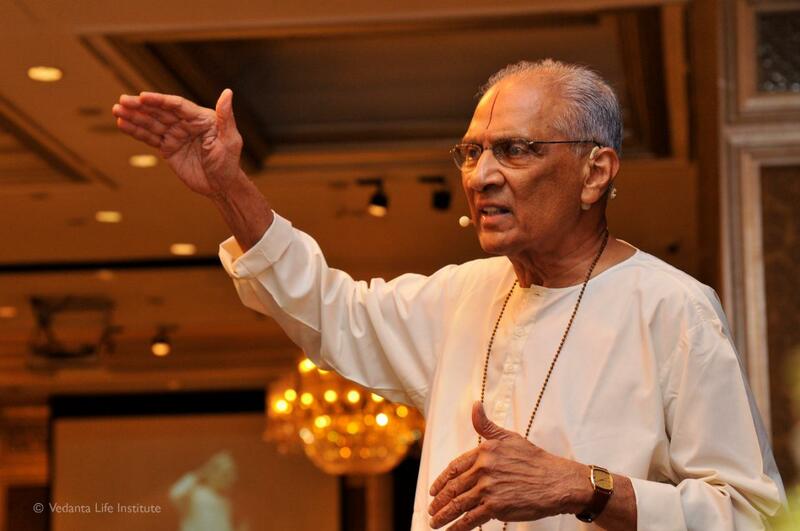 Vedanta teaches us to revel in our work and not be preoccupied with results. Ironically, this is also the best way to generate results, beyond your expectations! Work should be rest. It should give energy. We experience that thanks to the right approach to work that Vedanta has instilled in us. So no, no obstacles. The work is a pleasure and we’re grateful for the opportunity to serve. About your Business – Tell us about your business/company. What do you do, what do you specialize in, what are you known for, etc. What are you most proud of as a company? What sets you apart from others? Vedanta Institute Houston is a 501c3 non-profit corporation with the mission of making Vedanta available to all those who seek it. The core service we provide is weekly study groups in various parts of Houston. They are free and open to all. 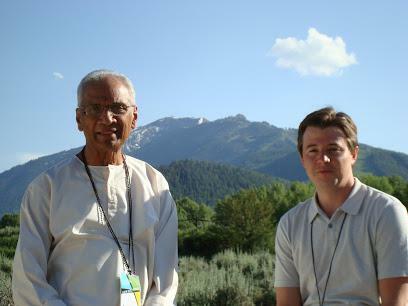 They are designed to support one’s own exploration and study of Vedanta. Swamiji’s book, ‘The Fall of the Human Intellect’, describes the importance of understanding our composition as human beings, most importantly the role of the intellect. It describes clearly what the intellect is, how to go about strengthening it and how it can be applied practically in life. The consequences of not understanding the intellect and its potential lead to a great amount of personal suffering as well as catastrophic social issues. 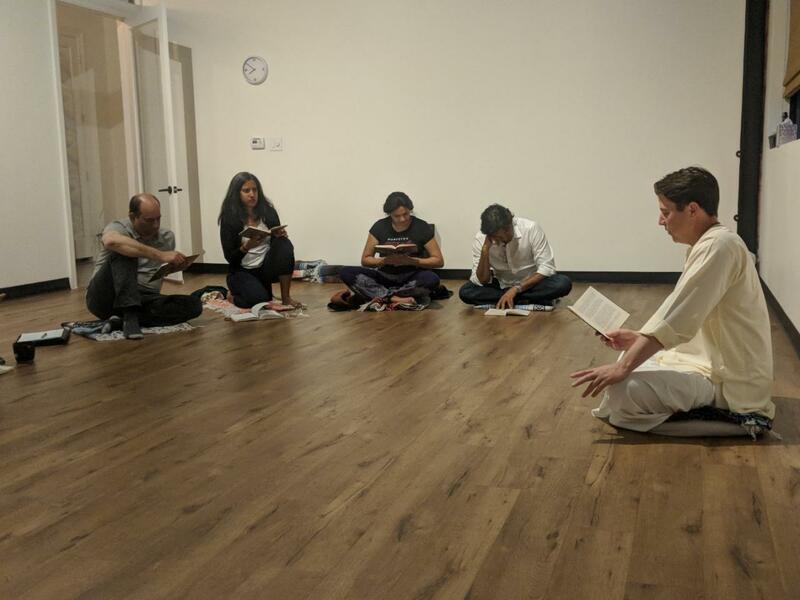 Vedanta Institute Houston was founded to give people access to this self-knowledge so that they may help themselves, thereby helping the world. We also offer in-house management training for leaders and executive teams. These are our ‘Beyond Business’ programs and focus on understanding the human intellect and its application to work for greater peace and productivity. Thirdly, we regularly do community talks for various cultural groups, at festivals and conferences, for educational institutions, at galas, etc. Anywhere folks are interested in hearing Vedanta’s uniquely rational perspective on things and how to increase that objectivity, we are happy to come speak. Finally, we organize Swamiji’s visits to Houston as part of his annual tour of the USA, along with his daughter-disciple Sunandaji. They will be here in October of this year. We are putting together a large table seminar for Swamiji on October 16th, where the community will be able to hear from him directly. 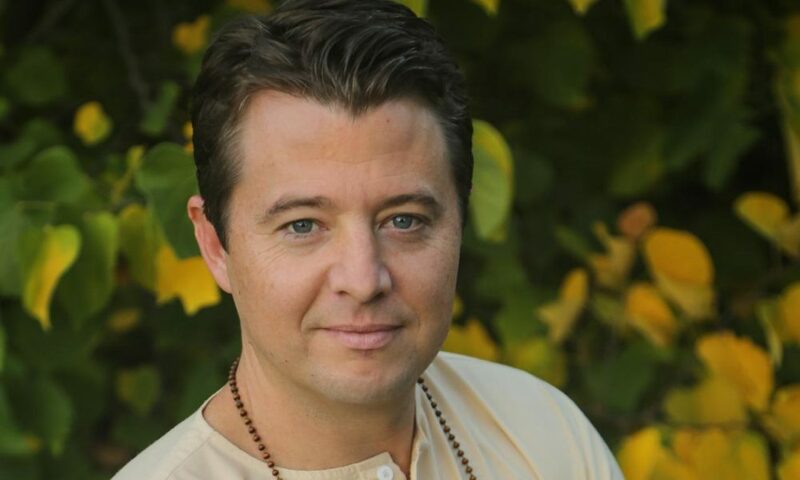 So we are known for this theme of introducing people to their own intellect and helping them develop it through the systematic study program that Swamiji has created. In fact, when asked, we often describe our work as ‘Yoga for the Intellect’! We are proud of simply doing this work. It’s hardly known in the West and fading even in India, where once these techniques were commonly understood and lived. The original self-management techniques came from there, 5000 years ago! What sets us apart is this precise understanding of how to bring about the personal goals that everyone talks about; concentration, consistency, cooperation, mindfulness, objectivity, social consciousness, being in the moment, success, productivity, balance, etc. There is much discussion of the need for these things while very rarely is it made clear how to achieve them. Vedanta offers that mechanism very clearly, so much so that once you learn it the application of it is automatic. In other words, the understanding and the application are not separable. It sounds like you are asking about success for us as an organization. As mentioned, we are happy to be here doing this work. That being said, more people getting the benefits of self-development through this path of knowledge is an encouraging marker and we hope it might even benefit society at large. Generally speaking, success is an effect. Once you understand that success is the effect of certain causes, you can achieve what you want with much less pushing and pulling. Vedanta defines those causes clearly. 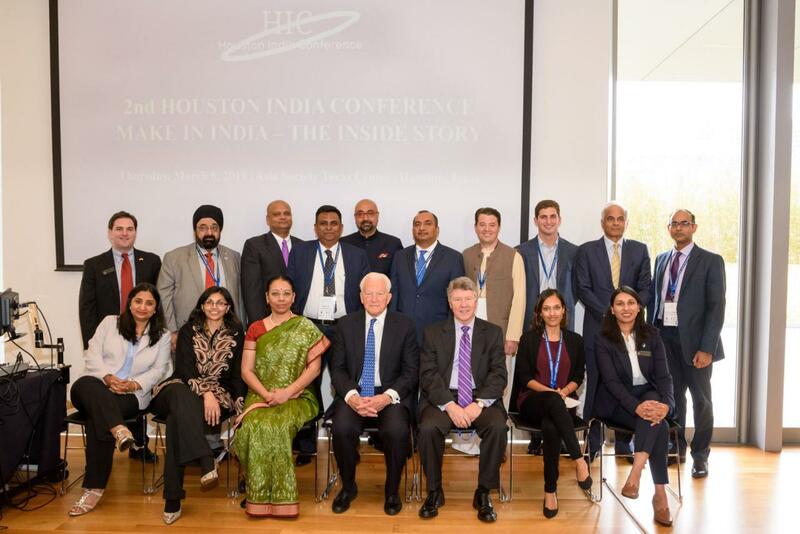 Joseph, along with the organizers and other speakers at the Houston India Conference in March. 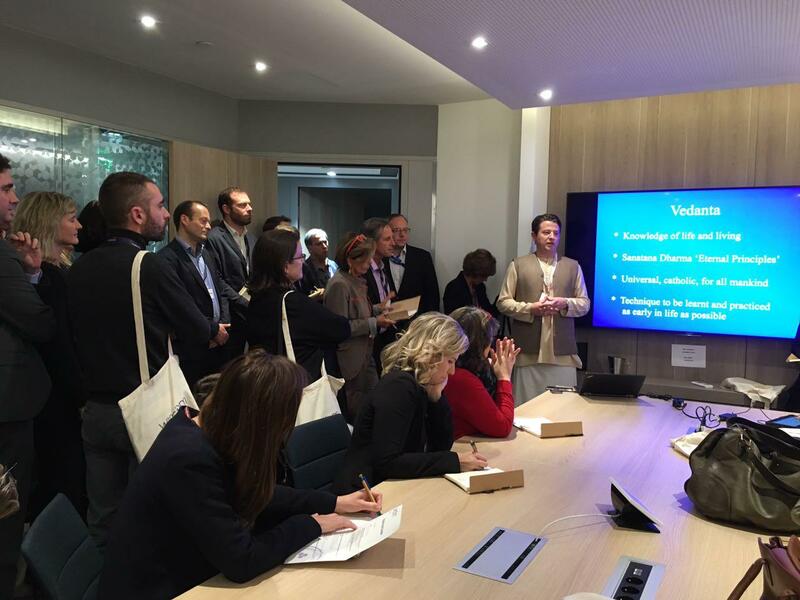 Joseph spoke on the relevance of Vedanta to today’s increasingly values-driven businesses. Breakout seminar at a sustainable business conference. Paris, 2017. 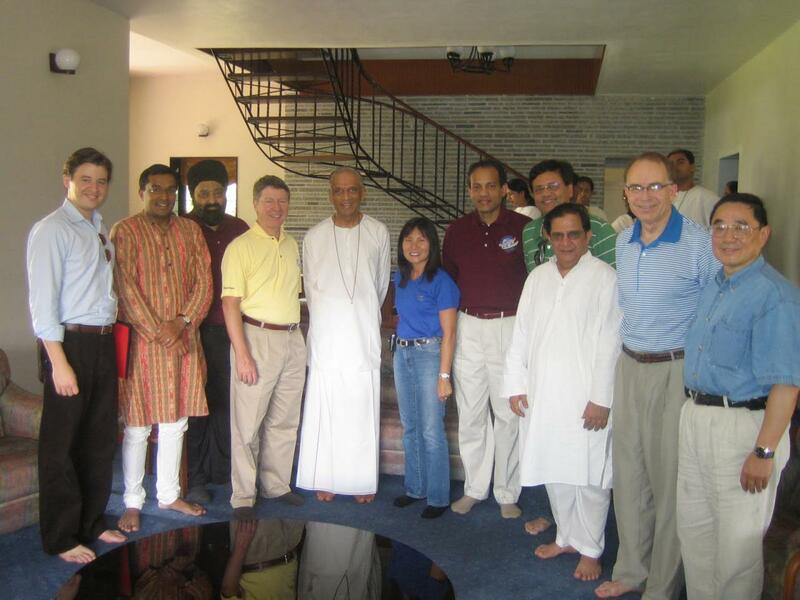 The 2008 Harris County Trade Mission to India’s visit to Vedanta Academy and meeting with Swami Parthasarathy.